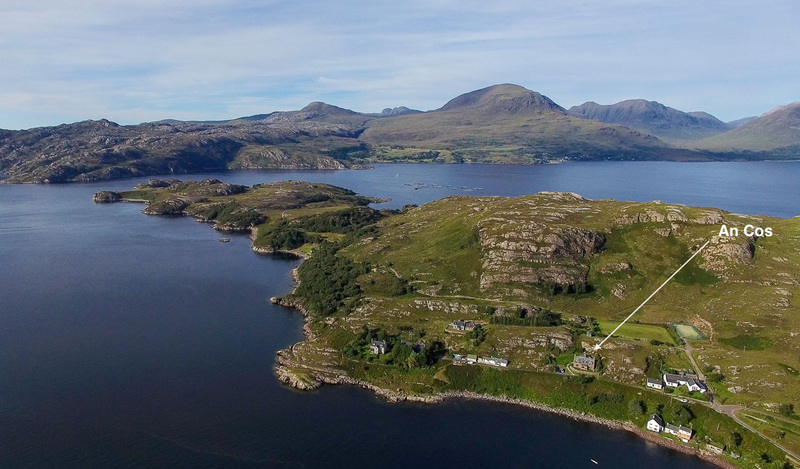 Steve’s recent daily image shows the peninsula separating Loch Shieldaig and Loch Torridon and location of An Cos. Forget swimming with dolphins in captivity, experience them up close enjoying their freedom in Loch Shieldaig. 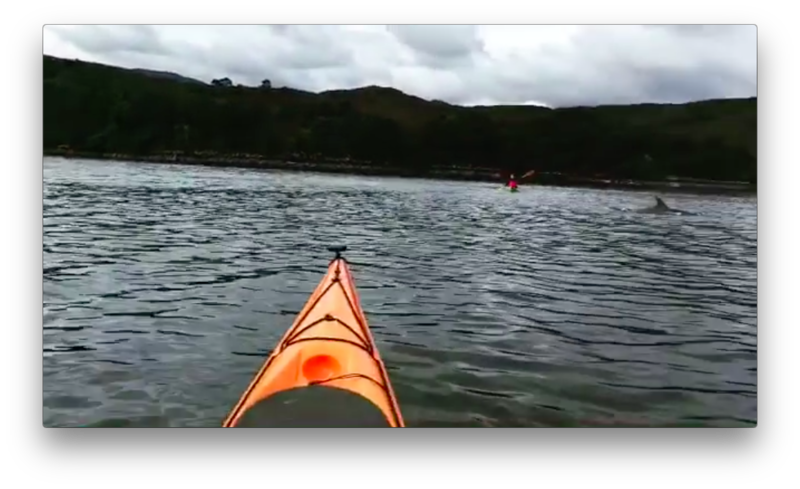 To the delight of kayakers out with Shieldaig Outdoor Adventures recently they shared the water with these highly sociable creatures. Held the first weekend of August the annual Fete has been running for over 30 years and is the big fund-raising event in the village. It starts with the raft race on Friday evening where villagers of all ages compete in home made rafts racing around a rocky outcrop in the loch. Afterwards everyone retires to the pub before taking to the dance floor (courtesy of Angus the sheep farmer’s barn) for the Shieldaig Sheep Shed Shuffle – try saying that after a few drams.  On Saturday afternoon stalls sell local produce and crafts, the fisherman barbeque freshly caught shellfish and there are games and raffles along the seafront. 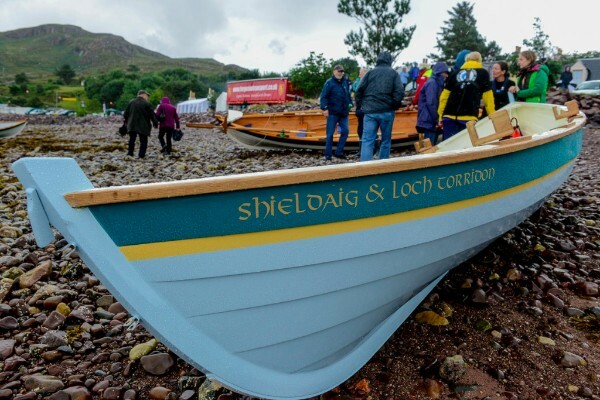 This year the inaugural Shieldaig Rowing Regatta was added to events with teams competing from across the Highlands. In the evening a traditional ceilidh band have locals and visitors dancing traditional reels along the street. Sadly this year the weather wasn’t kind but that didn’t stop any of the fun! 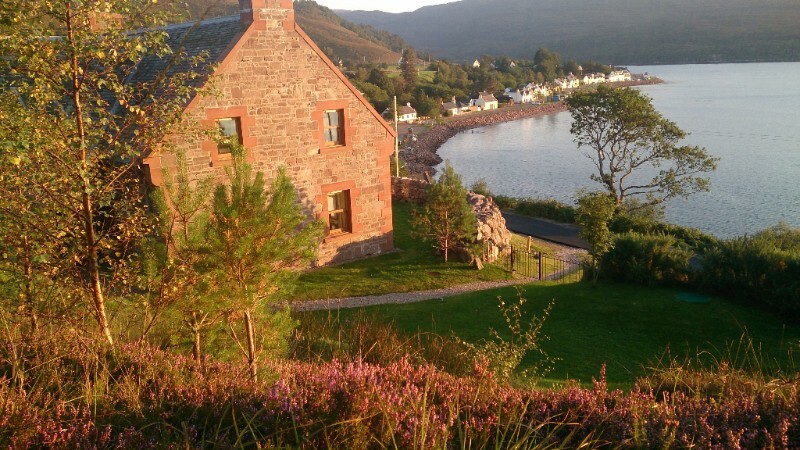 With many guests choosing to return to An Cos some peak dates are already booked so if you are thinking about a holiday in Shieldaig and have specific dates in mind don’t leave it too late.